Red Dead Redemption 2 is one of the most successful games this generation and in entertainment, but it's not only. 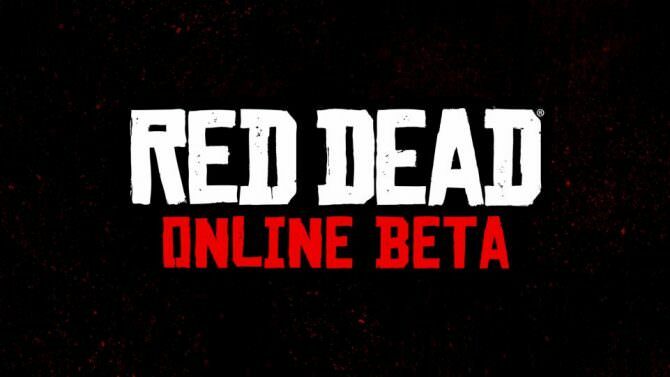 The online mode, Red Dead Online, is still set to release and Take-Two Interactive has announced the beta will start this month. “It will launch in public beta towards the end of the month – Rockstar will have a lot more to say about it”. In an interview with IGN, Imran Sarwar, Director of Design at Rockstar North, and Josh Needleman, Senior Producer at Rockstar San Diego answered some questions. Including how players will interact with one another and the difference between the single-player and multiplayer open world. It's clear that Rockstar and Take-Two are taking steps to ensure that the infamous Grand Theft Auto Online launch doesn't repeat itself. Red Dead Redemption 2 is now available for Xbox One and PS4.